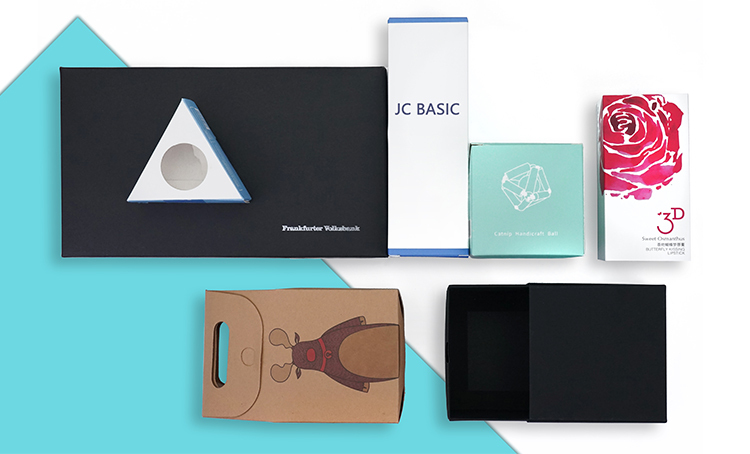 JCBASIC WILL NOT charge you any hidden fees or additional service charges on your PRODUCTS price when you order from us. Many customers said tax fee. It is the country tax. It is not our hidden fee. Many products have a production cycle of only 6 days. 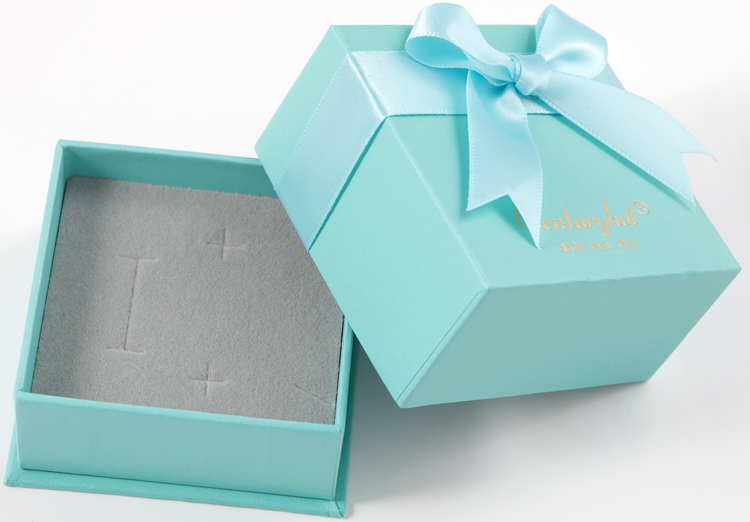 The minimum order quantity can be as low as 1 piece. The fastest logistics speed can be 1 day to the customer company. Can reply to customer email within 6 hours. Our customers are located all over the world and are familiar with the habits of customers in various countries. Quality meets the needs of each country A professional design team can provide free digital proof and trademark design. Can meet 2D or 3D product design. Under the premise of ensuring quality, the price is reasonable and very fair. One-stop shopping can save you a lot of logistics costs. Professional quality inspection team guarantees 97% pass rate. 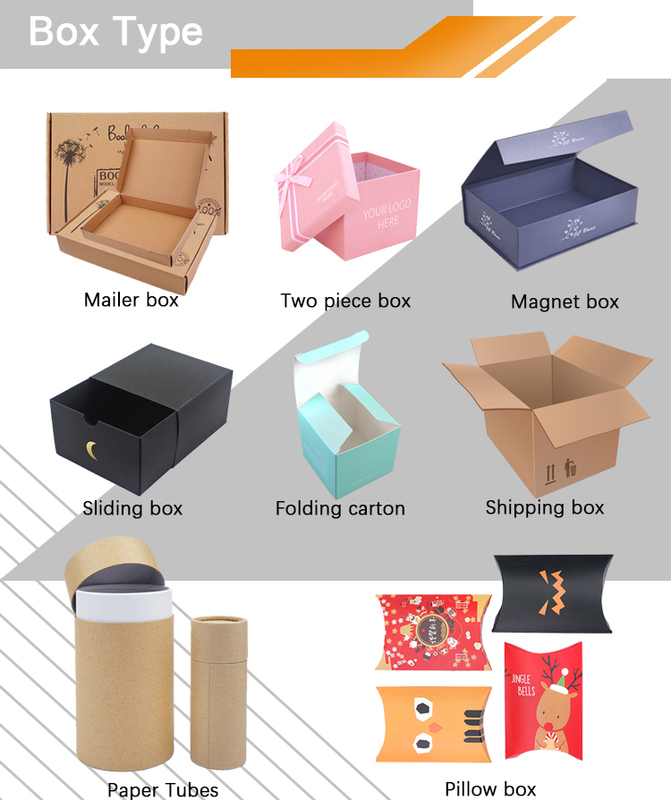 Guarantee the quality of the product is good, the quantity is sufficient, the material is excellent. If you're not satisfied, we accept full refund or free redo for you. One-stop service. 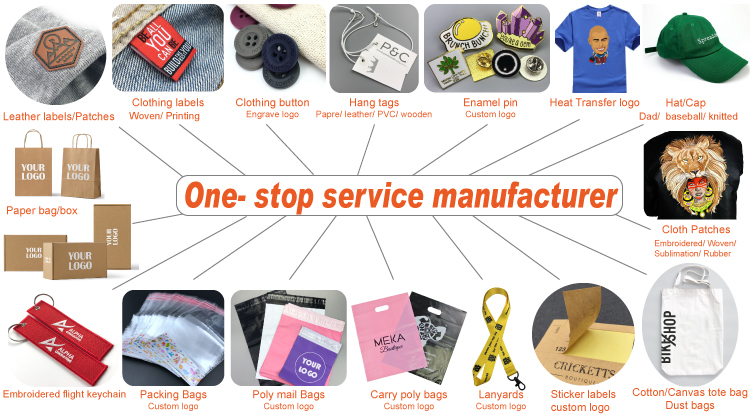 garment accessory, Promotional items, Various packaging products. 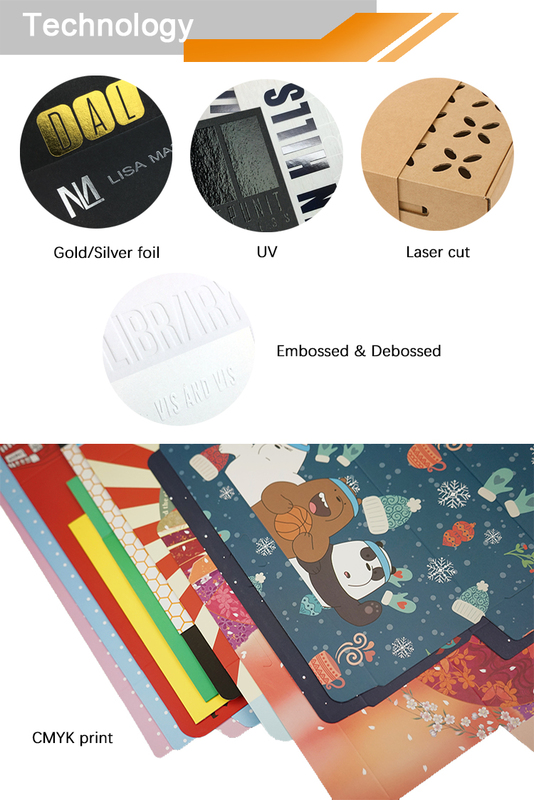 Glossy/Matt Lamination, Gold/sliver foil stamping, Spot UV, Embossed, debossed etc. 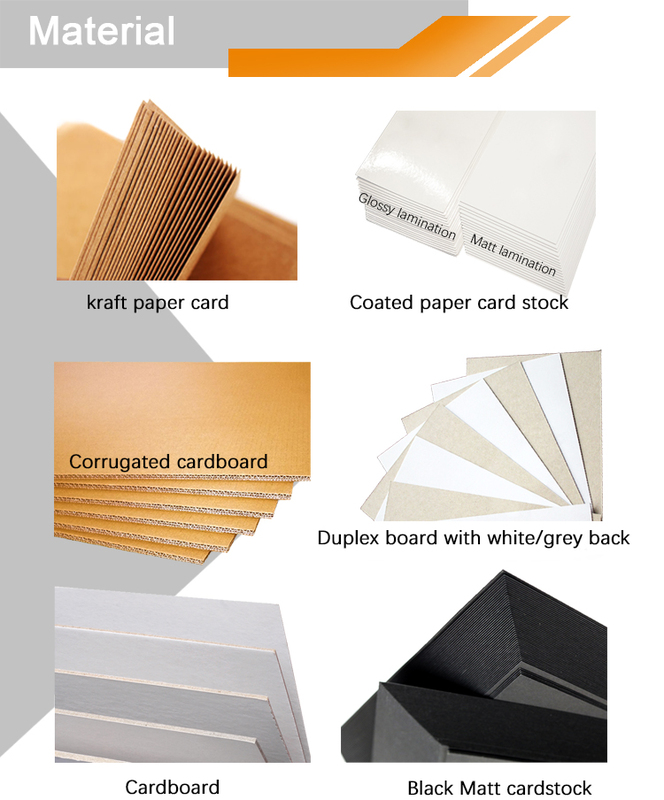 Depends on size and printing, surface processing; sample charge is possible to refund if bulk order bee placed. 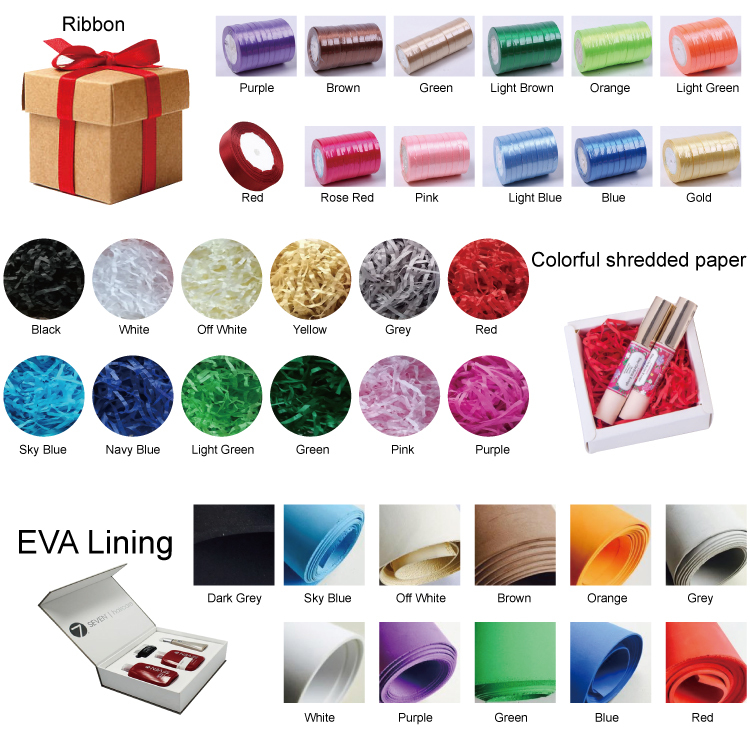 EVA, shredded paper, Ribbon, flowers, Magnet, plastic tray, sponge, PVC/PET/PP window etc.